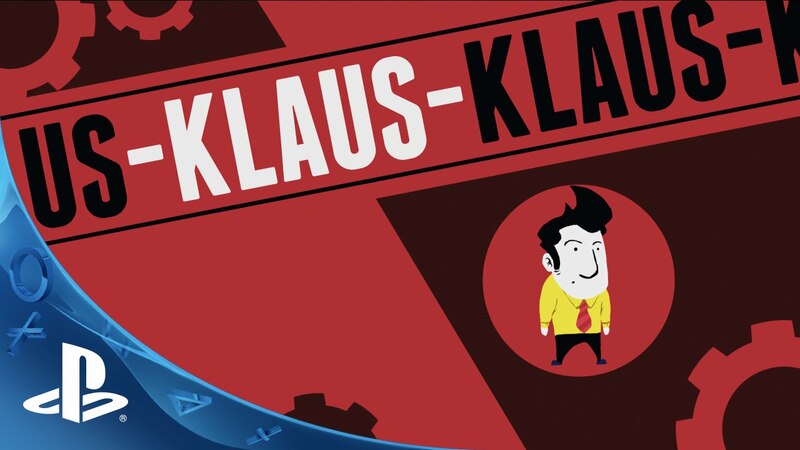 The short answer is that KLAUS is rewarding and fun! Identity strongly ties into the narrative, which makes sense for something inspired by Russian existentialism. The eponymous captive awakens alone with no bearings on his surroundings nor his own identity except for an ominous word tattooed into his arm. The introductory levels were standard instructional exercises, but text popped up reacting to both the environment and the very act of me as a player controlling Klaus. Much like any puzzle-platformer, well-timed jumps and a logical head are the foundation to progression here. I stop at every word that comes up as though I’m weighed down by the heavy story touching on mature topics like determinism and despair. I’ll play any platformer simply to appease my predilection for the mechanics, but I was pleasantly surprised at the subject matter’s authenticity. In my experience, a majority of people check out the moment you start discussing Dostoevsky and his relevance to the modern working class, but here I am playing in this fragmented world with a shirt-and-tied misanthrope and loving every minute of it. Eventually you meet K1, a hulking mute with an uncanny resemblance to Klaus. From there, the puzzles and platforms torque up the difficulty a bit—much to my masochistic delight. 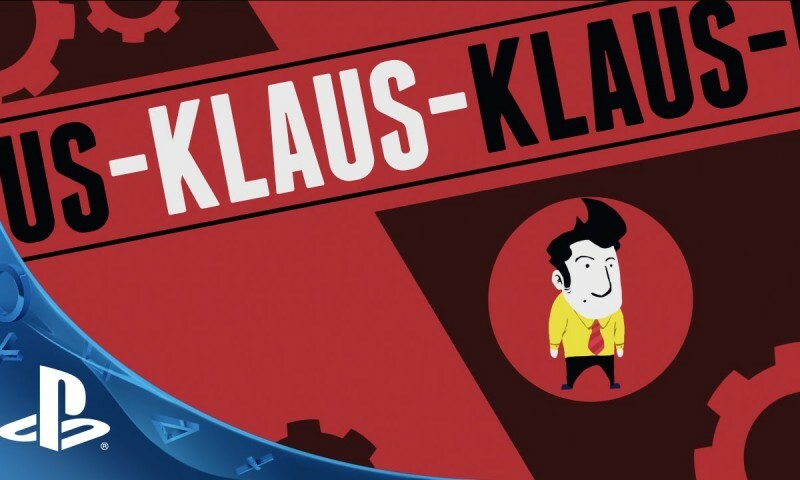 I’m so excited to play KLAUS game next month. Victor and Aleksandar say that we should expect the game sometime in late January, though an early February release isn’t off the table. The first game I ever played was Mega Man 2, and I don’t even want to think about the kind of person I would be today if the “Blue Bomber” was as conflicted with the very nature of his existence as Klaus. One can dream though, right?